This window is shown when you click Save All button or choose File/Save All menu option in the Printing Application window. Here you can specify the data to save and choose a location to save the data to. 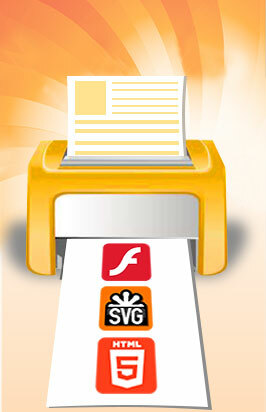 The data generated by Print2Flash at document conversion (Flash document, HTML5 document, metadata file and page thumbnails) are stored in a single folder. You can specify this folder name in the Folder Name field. Then you need to select a location (parent folder) where this folder should be created using Location field. You may either choose from the list of locations used previously or click Browse button to choose a new one. You may specify which kind of data you want to save using Save Flash Document, Save HTML5 Document, Save Metadata and Save Thumbnails checkboxes.